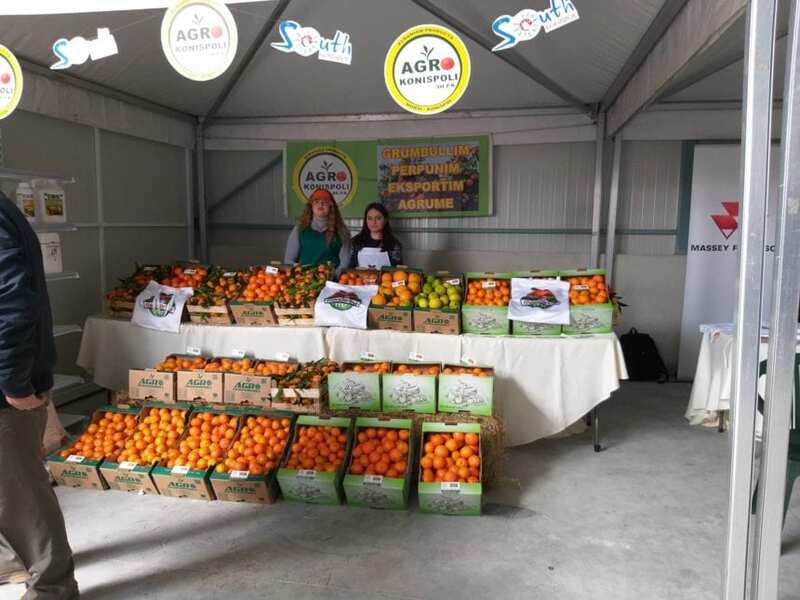 The seventh edition of Mandarina Fest was celebrated during the weekend in Konispoli municipality in cooperation with GIZ Albania. The farmers in Konispol, Mursi, and Xarra invested in citrus farming and especially tangerines and clementines. Based on the official data provided by the municipality of Konispol, in 2017 the district counted over 285,000 mandarin trees and an annual production of 23,000 tons of fruit. Almost the entire production is exported to the Macedonia, Kosovo, and Poland. Mandarina Fest is a local celebration held every year during the harvest season. The last edition offered a combination of farm activities, music festival, folk dances and songs, workshops with the local farmers, culinary and crafts fair, and cultural heritage activities. 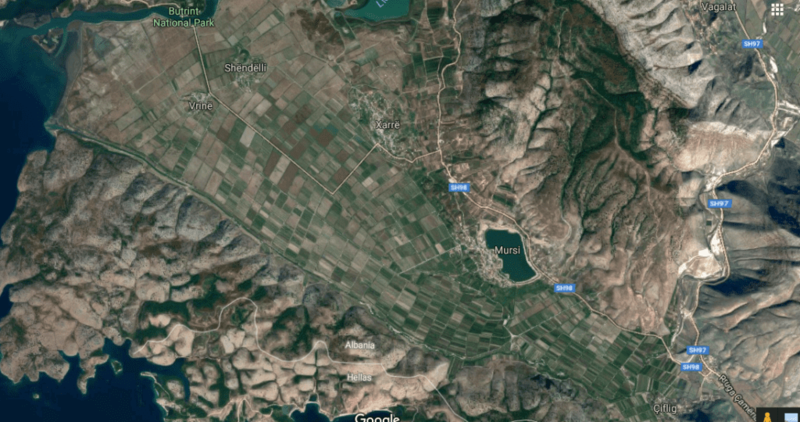 Citrus farming in Konispol is considered one of the most successful agricultural models in Albania. Many years ago, the inhabitants of the area used to work in Greece during the citrus harvest season. Afterward, they decided to invest in citrus farming in their own land, which was mostly used for another known product of the area, watermelon. Despite the fact that the mountains surrounding the area are dry and lack vegetation and water resources, the soil fertility is high. The area also produces high-quality olive oil, almonds, native prickly pears, and honey. However, crop pesticides may cause a decline in the population of honeybees. The municipality of Konispol includes over ten km of undeveloped coastline in the Ionian Sea. The islands of Togo and Stili and small beaches can be accessed by boat. Another interesting site to explore is ‘Cuka e Ajtojt’ an almost perfect cone-shaped hill. It is home to the ruins of an ancient citadel and castle.